Take a jaw-dropping interactive top-to-toe tour of your body. Amazing 3D images reveal all your major systems in molecular detail. Discover how the nervous system works, the intricate construction of skeleton and muscles, and how your body protects itself when you are under threat. Put yourself under the microscope using the interactive DVD-Rom. Zoom in on a body part and see the bodies processes in action from a nerve impulse to blood surging through an artery. 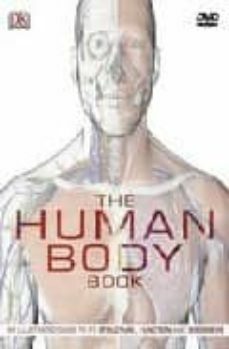 Journey inside and examine what can go wrong with the human machine: explore the causes and symptoms for diseases and ailments. An unmissable in-your-body adventure, it is perfect for students, families and health professionals.